✅ And finally, you can import any data you like into your database! 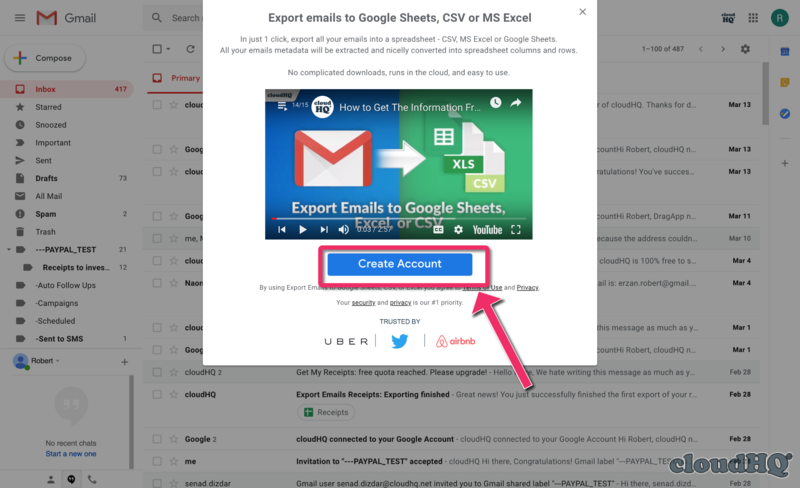 After the account is created, you can save your email messages to Google Sheets, Excel, or CSV. Export entire labels to Google Sheets, Excel, or CSV. More instructions on how to do that are here. 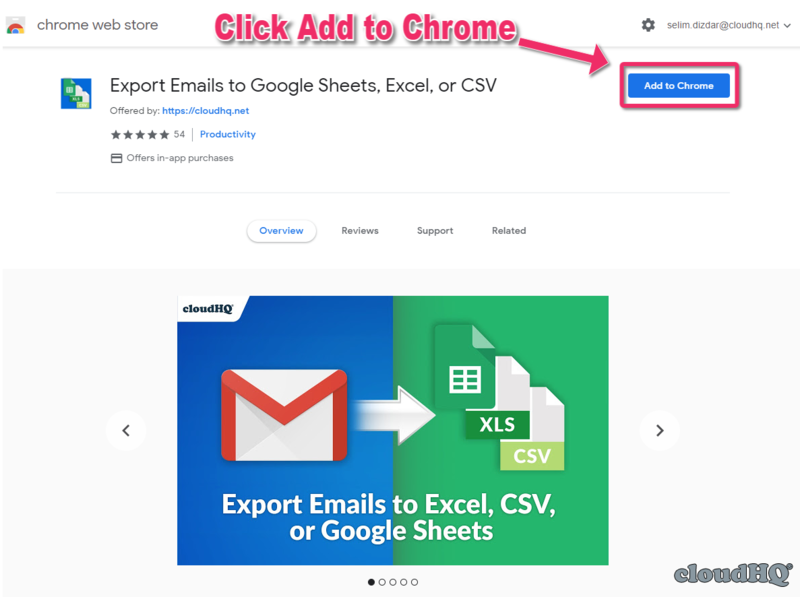 Export only selected emails to Google Sheets, Excel, or CSV. More instructions on how to do that are here.